Give your kid(s) a summer to remember. Browse through our directory and find the summer camp that best meet your needs. 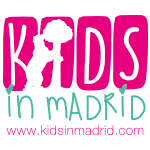 Now you can find summer camp listings in Madrid, Spain and beyond.